AM-75: AM-75 was awarded to Florida Airways. FA was founded in 1926 by two former WW-I ace-pilots, Edward Vernon Rickenbacker and Reed M. Chambers. CAM-10 air service was inaugurated with both north and south flights on April 1, 1926 between Miami and Jacksonville Florida with interim stops in Fort Myers and Tampa. 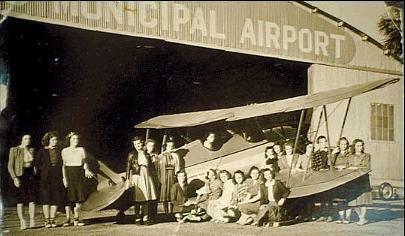 Florida Airways went out of business in December 1926. 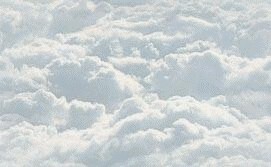 Undaunted, Rickenbacker secured funding from philanthropist, Harold Pitcairn for a new start up airline named Pitcairn Aviation which later became Eastern Air Transport. 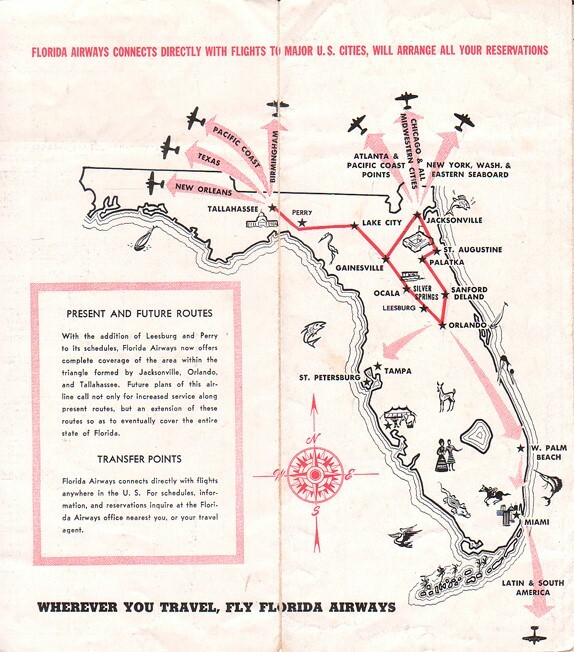 Florida Airways ceased operation on March 28, 1949.